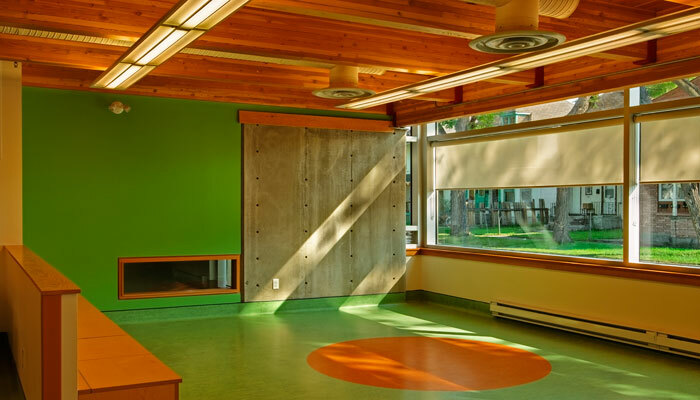 The SPLASH Child Care facility is part of the North End Wellness Centre. 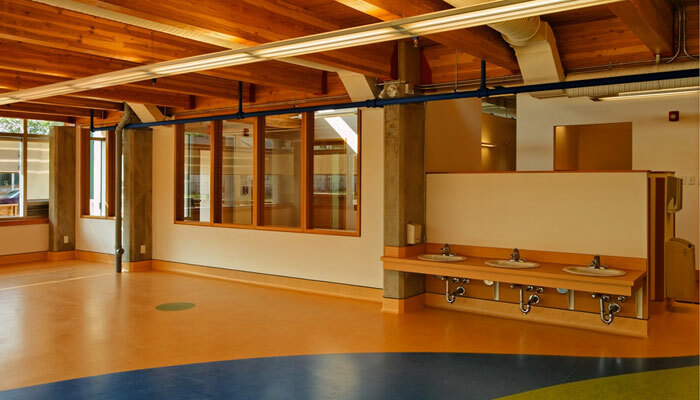 The daycare includes infant sleep and activity areas, kitchen space, as well as large toddler activity areas that emphasize openness and natural lighting. 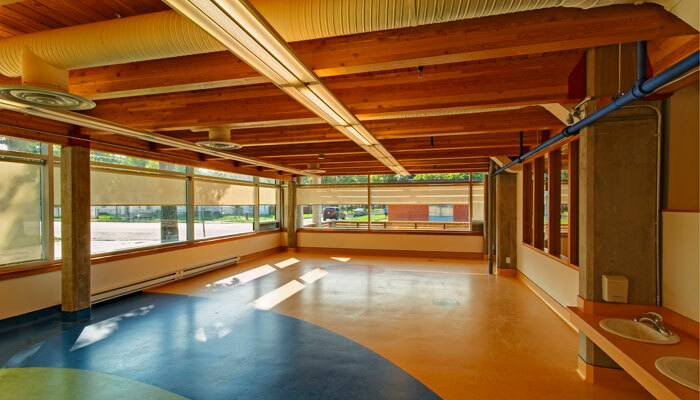 This child care centre is used as a reference design for new child care projects built throughout Winnipeg.